10 Health Benefits Of Pulses; The Super food we need to add in our diet immediately! Pulses are scientifically proven to have heart healthy, anti-diabetic and anti-ageing properties. But did you know that pulses aka the food of the future could help you lose weight, control cholesterol and much more? 2016 was declared as the International Year of Pulses by the 68th UN General Assembly. There are several reasons why pulses have been considered as a Super food of the future. 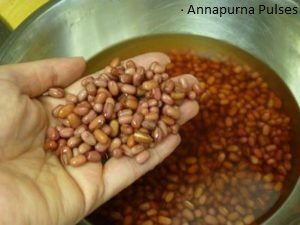 Read on to find out 5 such benefits of common pulses and why you shouldn’t ignore them in everyday cooking any longer. 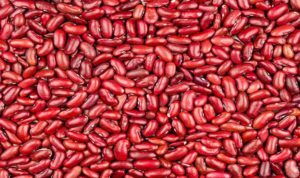 A healthy replacement for those suffering from diabetes, benefits of black eyed peas expand much more than their definitive taste and unique appearance. In fact, they are also rich in protein, fiber and Vitamin C antioxidants. Protecting the body against free radicals, these wondrous peas also help reduce risk of cancer and other life threatening conditions. And their benefits are as myriad as their modes of use. You can either add them in a salad, soups, curries or use them for giving an extra flavor and taste to your favorite dishes. 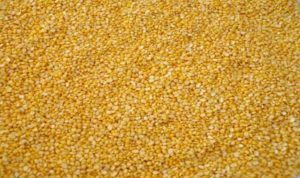 Best suited for diet conscious folks, moong dal is known for having minimum calories, while being rich in potassium and other nutrients. Fiber rich, with a low glycogenic index, these beans provide you with enough energy to go through the day. What’s more is that they taste great with just about every dish known such as meat, salads, curries, sandwiches and what not. 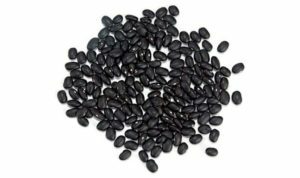 With equal proportions of fiber and protein, black beans are an ideal option for those seeking to lose weight and maintain a healthy BMI. Additionally, these beans have been found to lower blood pressure and reduce the risk of cardiac arrest. This is yet another reason why black beans should be on your cooking radar. Considered to be the highest source of fiber, protein, potassium and Vitamin C, Chick Peas are a must add to your grocery list. 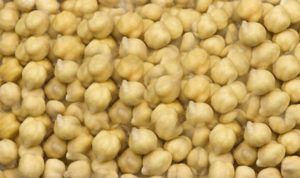 Because of their fiber rich content, white chana is helpful in easing stomach problems and alleviating indigestion, stomach cramps and constipation. 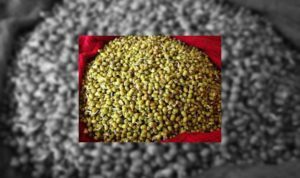 Thought to have originated in both India and Pakistan, moth beans are rich in calcium, potassium, iron, copper, sodium and zinc. But that’s not even the best part about them. Perhaps more impressive than their nutrient content is their versatility of use. For instance, you could consume them either as snacks or in main course. 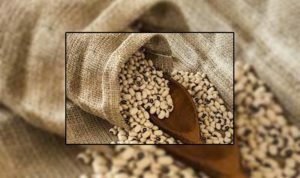 Among the chief benefits of moth beans include: bone strengthening, lowering stress levels, weight management and boosting immunity. 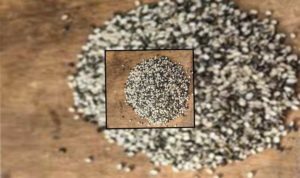 You might recognize them for their oval shape and black spots, but you would be probably unfamiliar with what this wondrous variety has to offer. Cowpeas are your daily source of vitamin A, folic acid, zinc, phosphorous and much more. So, in case you don’t love them for their nice flavor, you will love them for their immense benefits for body and skin. When taken in the right quantities and duration, cow peas can help you lower blood pressure, regulate blood pressure and treat bowel conditions. Among the primary benefits of black chickpeas include: weight management, lowering of blood cholesterol, prevention of diabetes. 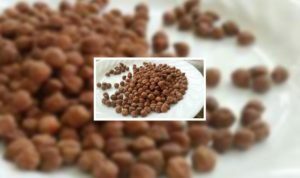 The antioxidants present in chickpeas are extremely beneficial for women and help reduce the risk of breast cancer, minimizing pain and discomfort during menopause. Known for being rich in fiber, chana daal helps individuals suffering from high cholesterol and stomach problems. The weight conscious would be delighted to know that this daal is extremely low in fat while serving as a rich source of zinc. When it comes to pulses, some pulses are healthier than the others. 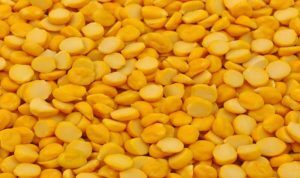 Such a pulse is black gram or urad daal, which consequently is considered the most loved and popular dish in entire India. Are the afternoon blues getting you down? Just have some urad daal and get a boost of energy while fighting against several health problems. We bet you didn’t know these wondrous benefits of pulses before. In case you feel you have anything to add to this, feel free to share your opinion in the comment section. And to learn more about the benefits of spices and how you can use them in your kitchen, read other blog articles on our website.